Any woodworking business owner who has lived through the last two years doesn't need to be told that the only constant in life is change. Of course, not all change is for the better, recent economic changes certainly fall in that category. 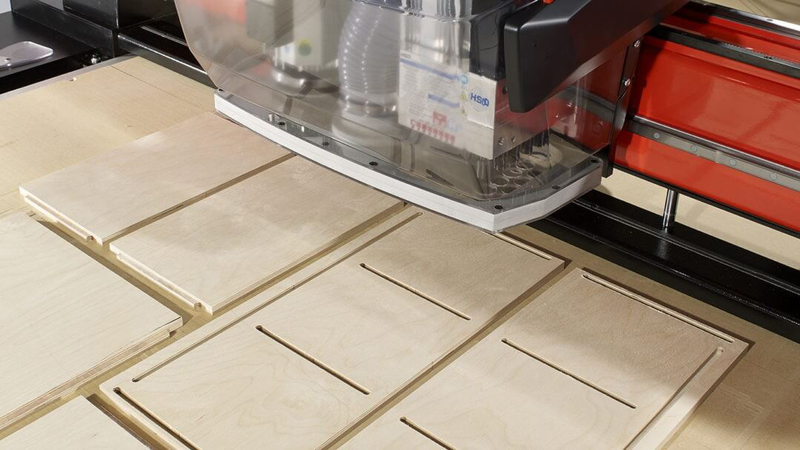 We think the newest changes at CabinetMaker and FDM magazines not only represent a giant leap forward, but these changes should represent a more effective tool for you to deal with the changes in your woodworking business. 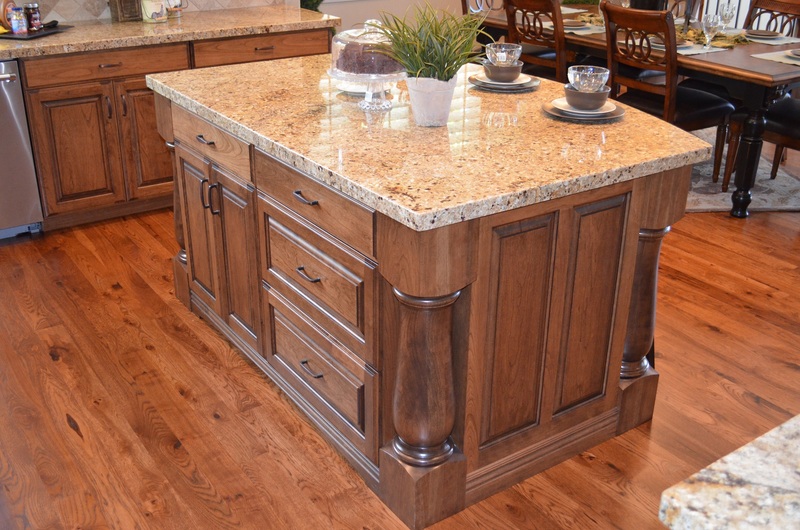 Previously, CabinetMaker and FDM were divided based on business size with CabinetMaker going to small shops and FDM addressing the needs of larger production plants. But the world has changed. Even the smallest of successful shops today are considering or involved in automated production. CNC production works for both custom and productions situations and has become much more affordable, either in house or outsourced. At the same time larger plants have increasingly adopted cell manufacturing techniques that make them look more like a conglomeration of small shops. 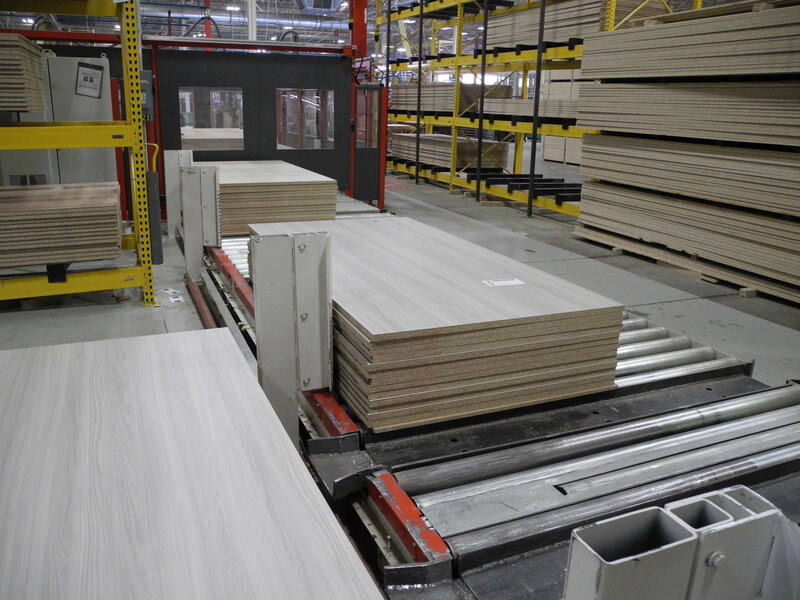 So, we've created a new combined CabinetMaker+FDM to more effectively address the needs of the entire industry. It is part of a fully integrated media channel comprising the magazine, our soon to be launched new Web site at www.cabinetmakerfdm.com, and our thriving online social network Sawdust Soup (www.sawdustsoup.com). Everything is more focused on the solutions you need for the problems you face. There's more content that goes way beyond just these pages. But at the same time, you'll see some of the same features and trusted experts you've relied on in the past, such as Gero Sassenberg's insights on efficiency and my hands-on product reviews. Let us know what you like and don't like, and tell us what you need. There's always room for more change.